Click here to read more about our collaborative events and initiatives at this year’s conference. 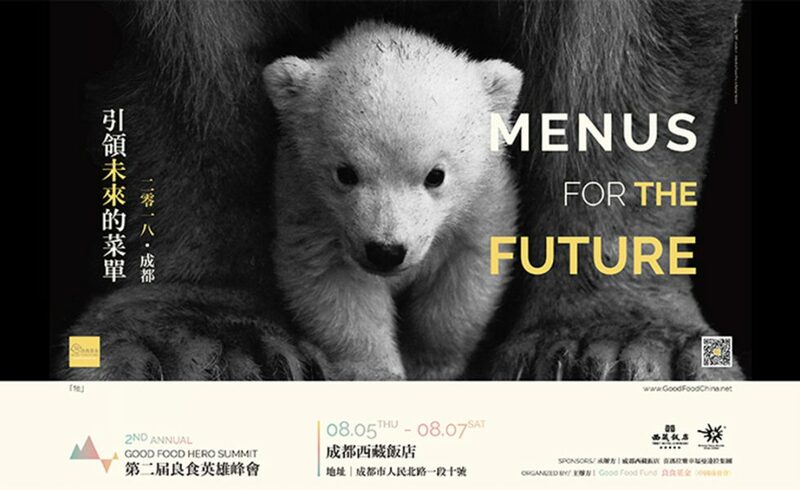 The theme of the Good Food Hero Summit 2018 was “Menus for the Future.” Click here for more information. Wondering what Brighter Green has been up to? Click here to read our newsletter highlighting the last few months. Recipes, reflections, and photos from the first leg of the 2017 Good Food Road Show. Click here to see more. Click here to learn about our policy submissions and events. 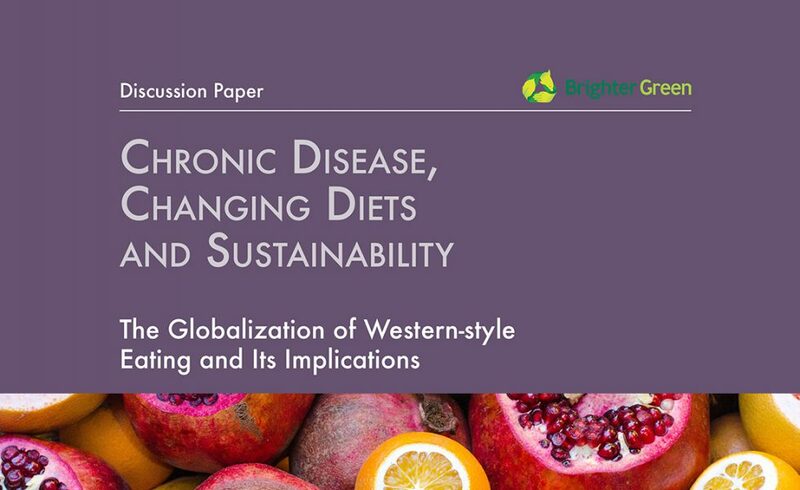 Click here to read about the public health and environmental challenges created by the shift to Western-style diets. 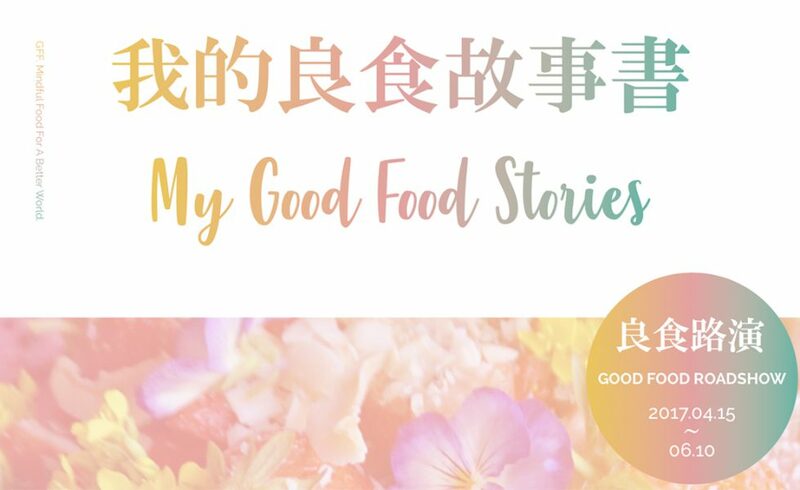 Jian Yi, our partner, filmmaker of What’s For Dinner? and Six Years On, and the founder of the Beijing-based Good Food Fund, was quoted in an article in The Guardian called, “Can the world quench China’s bottomless thirst for milk?” written by Felicity Lawrence as part of The Guardian’s Animals Farmed series. Brighter Green is a public policy action tank that works to raise awareness of and encourage policy action on issues that span the environment, animals, and sustainability. Based in New York, Brighter Green works in the U.S. and internationally with a focus on the countries of the global South and a strong commitment to ensuring and expanding equity and rights. On its own and in partnership with other organizations and individuals, Brighter Green generates and incubates research and project initiatives that are both visionary and practical. 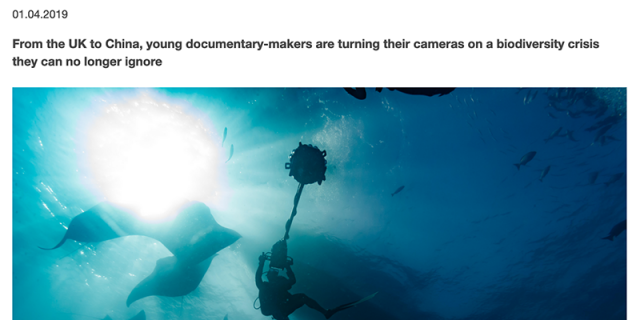 It produces publications, websites, documentary films, and programs to illuminate public debate among policy-makers, activists, communities, influential leaders, and the media, with the goal of social transformation at local and international levels. Linking activists and organizations from across Asia and other parts of the world, the Asia Program focuses on the development of sustainable food systems through knowledge exchange and public education. Our work focuses on China, but we are expanding to countries across the continent. We have produced documentaries, published policy papers, organized speaking tours, and hosted conferences to foster critical, collaborative engagement on climate change and food systems across Asia. Intensive animal agriculture constitutes one of the greatest contributors to climate change. In an effort to expand awareness of the negative effects of factory farming, Brighter Green has produced policy papers, briefs, and short documentary videos that examine the globalization of factory farming through the lens of climate change, with a focus on the Global South. 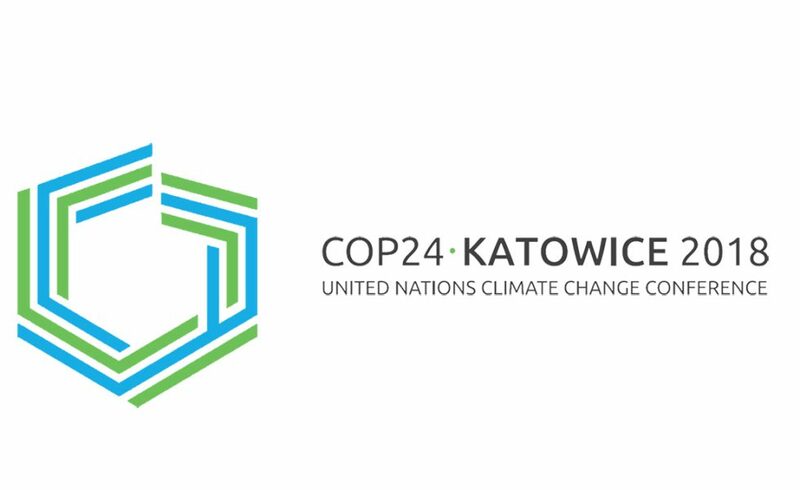 Brighter Green collaborates with organizations from all over the world to bring attention to climate change and sustainable development. 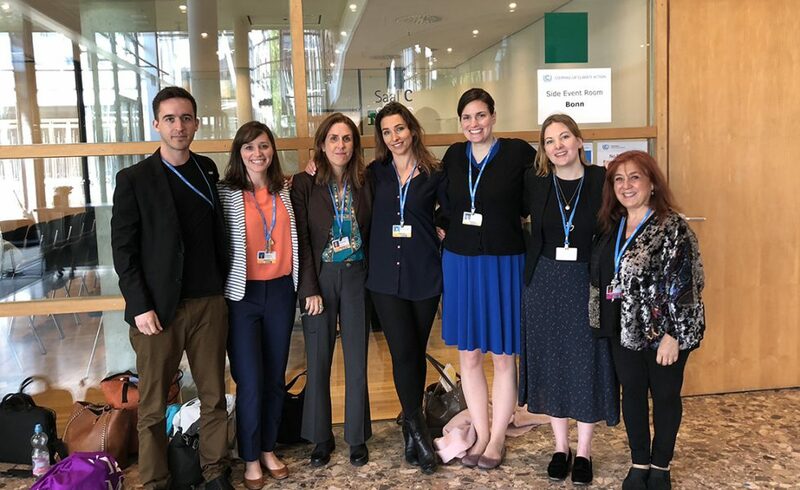 Through our International Climate Advocacy program, we empower individuals and groups to work together to resist deforestation, cope with erratic rainfall, and foster adaptation and resilience to climate change by creating paths to sustainable development. 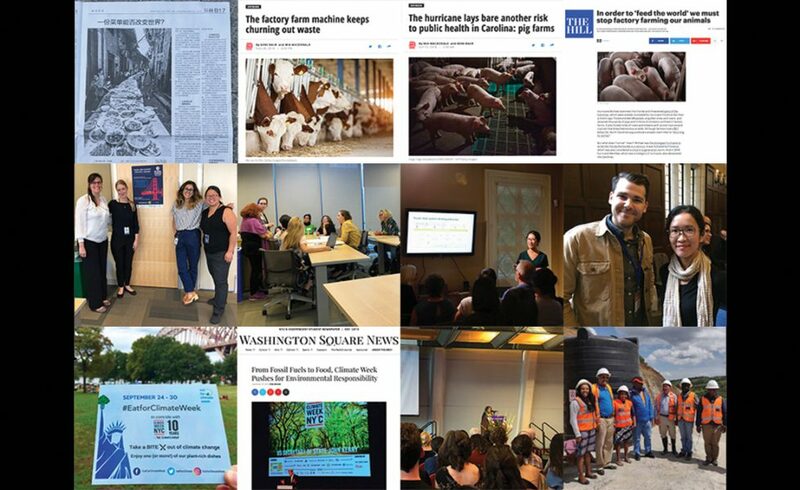 Combining writing, presentation, and research, the Vegan America Project uses veganism as a lens through which to examine complex issues related to climate change. This project focuses on food security, animal welfare, and social transformation, and considers how the United States might reimagine food systems in the Anthropocene.